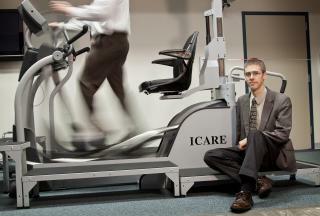 September 15, 2011 - Mechanical engineering professor Carl Nelson's fascination with the mechanics of human motion led him to a local collaboration that could have world-reaching potential. 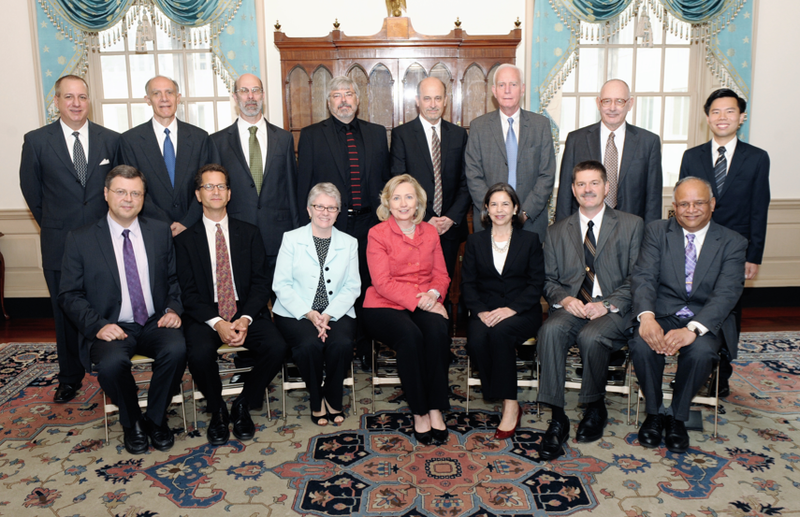 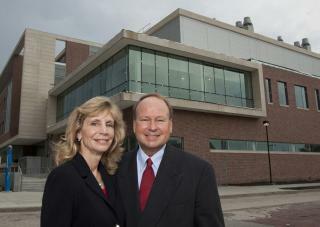 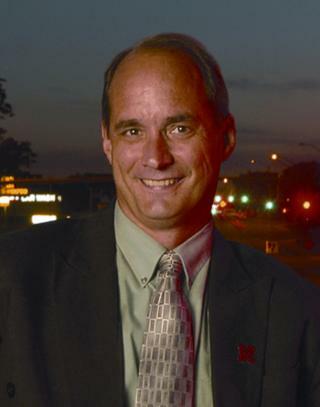 August 18, 2011 - David Jones, professor of Biological Systems Engineering, was named the UNL College of Engineering’s associate dean for Undergraduate Programs – Lincoln by Dean Tim Wei. 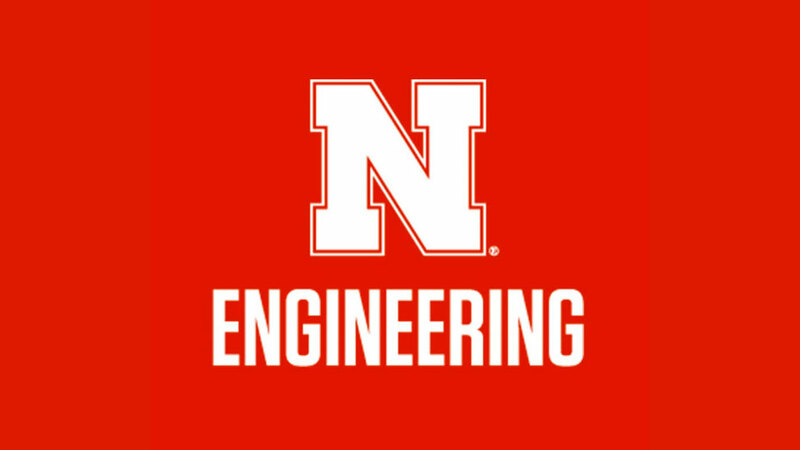 August 05, 2011 - Students in UNL’s Durham School of Architectural Engineering and Construction&nbsp;won first place in the HVAC System Design category of the 2011 Student Design Project Competition.